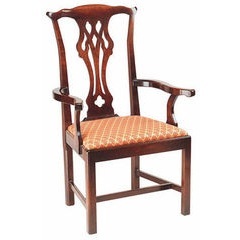 Our Chairmans Collection of premium dining chairs are made and finished to the highest standards. 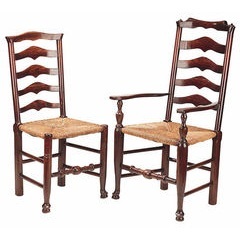 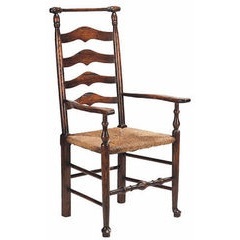 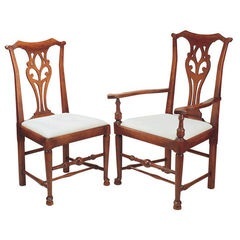 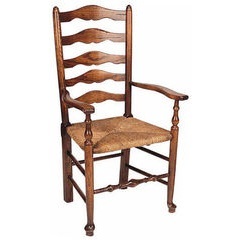 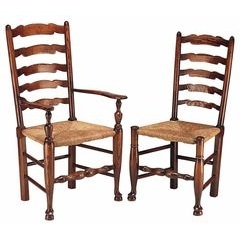 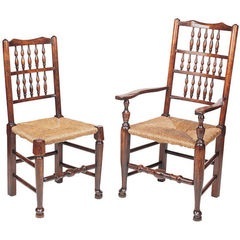 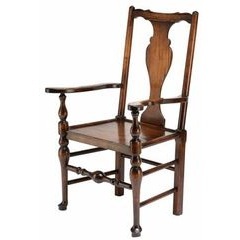 Each chair is individually and meticulously built and finished to emulate the antique original chairs as closely as possible. 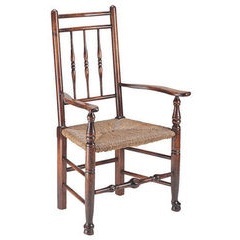 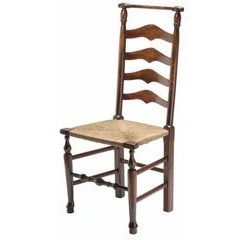 Our rush seated chairs are hand rushed in the traditional manner. 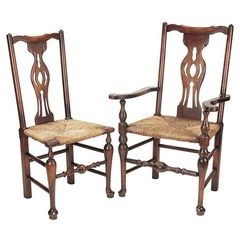 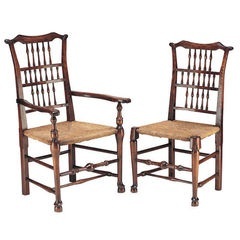 Our new finishes and careful selection of fabrics help transform these traditional look chairs into modern living desirable chairs and hopefully the antiques of the future!